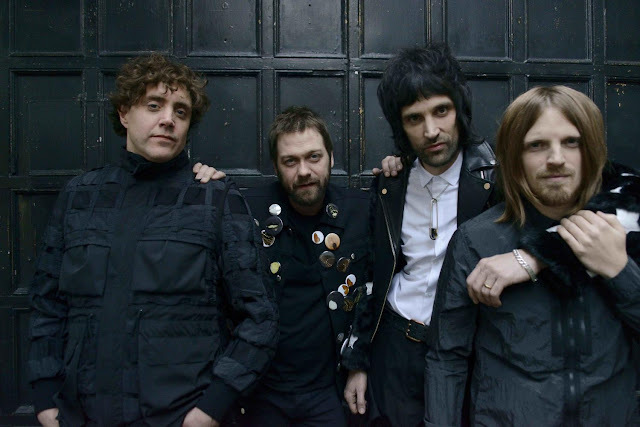 [LISTEN] Kasabian - Are You Looking For Action? Kasabian's new album "For Crying Out Loud" is released next week and in the past 24 hours we've got our hands on a brand new track of theirs, "Are You Looking For Action?". They;re due to headline Reading & Leeds Festival in August alongside Muse and Eminem. You can listen to the new cut below.